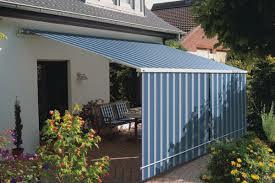 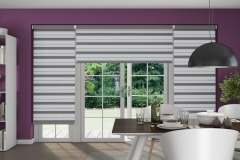 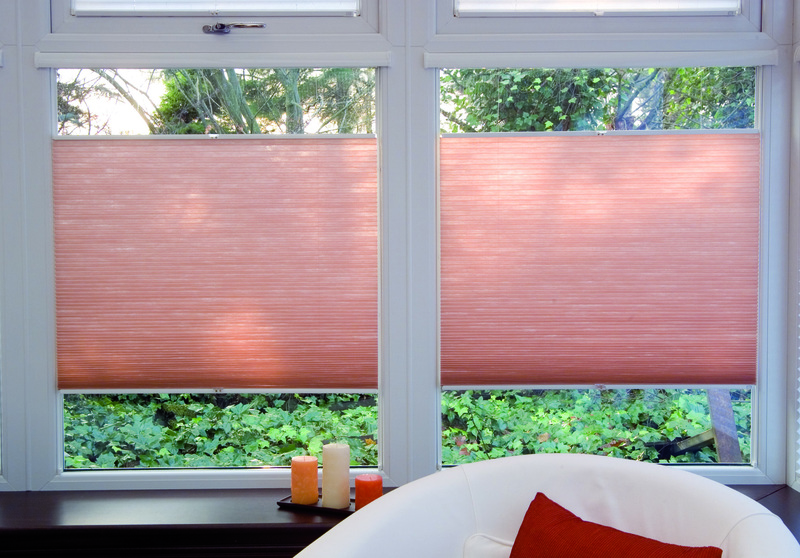 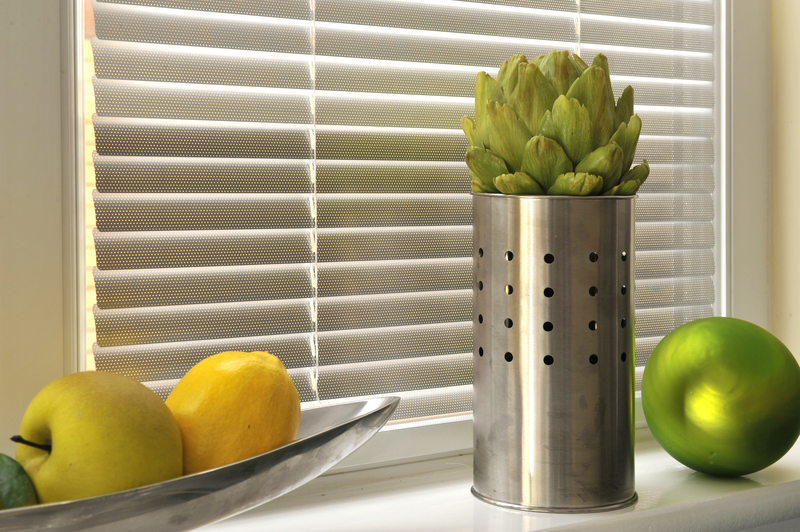 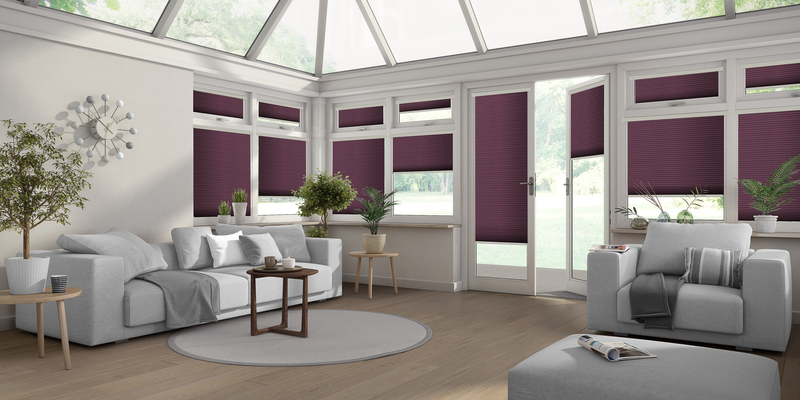 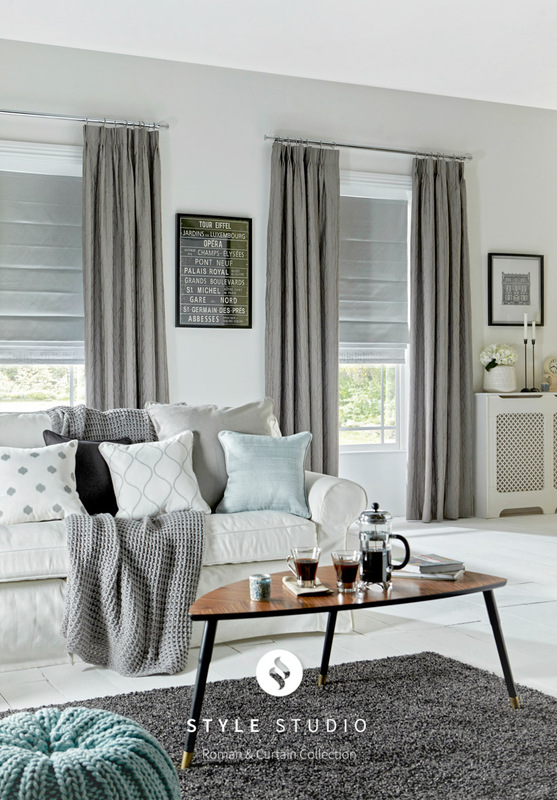 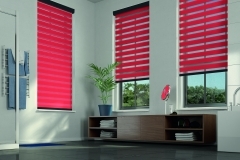 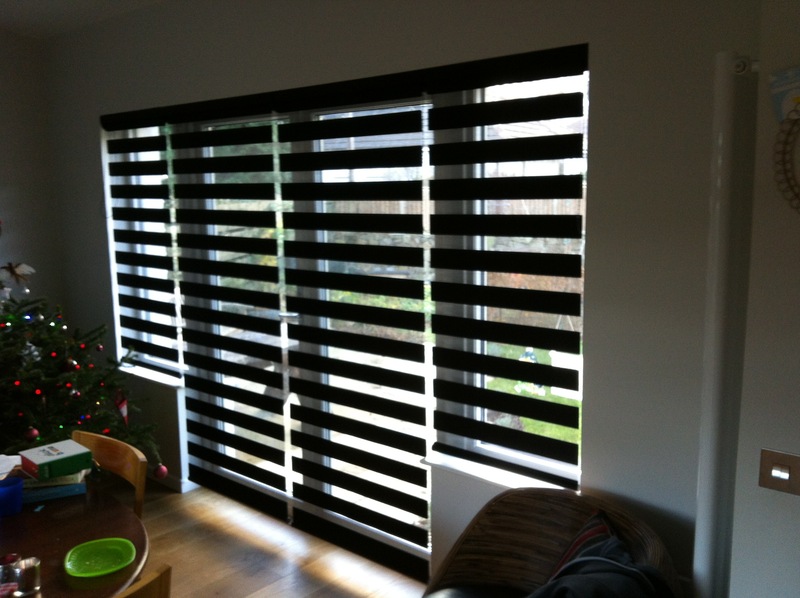 House of Blinds was established in 1985 Based in Bonnybridge Industrial Estate where we are to this day. 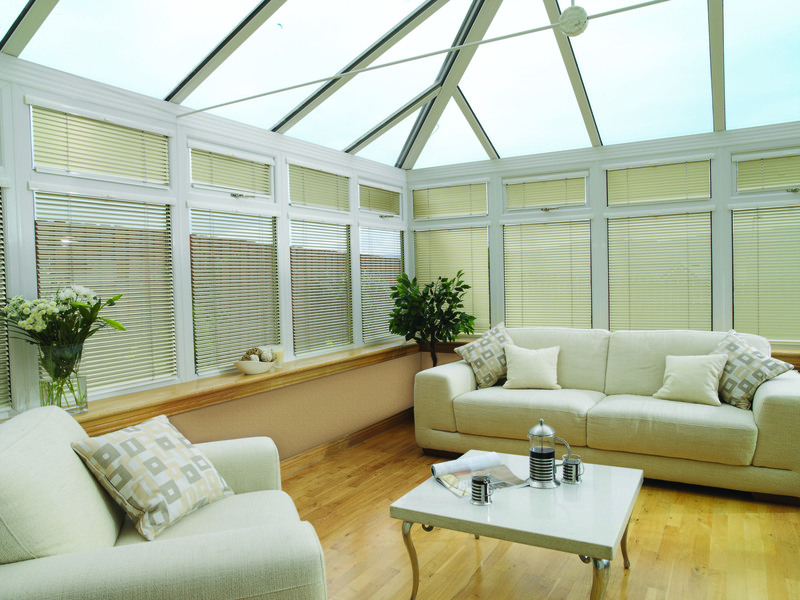 We are a family run business with 34 years of experience, between us we have a vast knowledge of the products we offer. 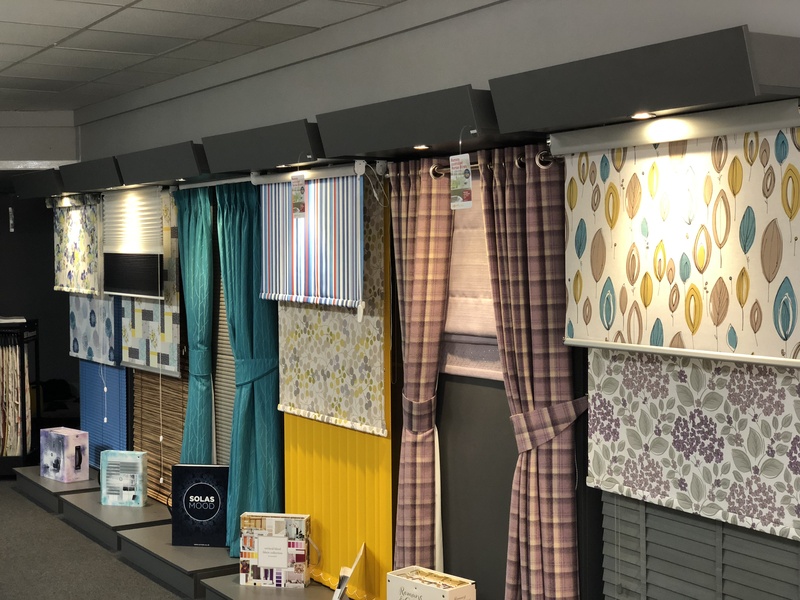 where we can give our customers the best advice possible. 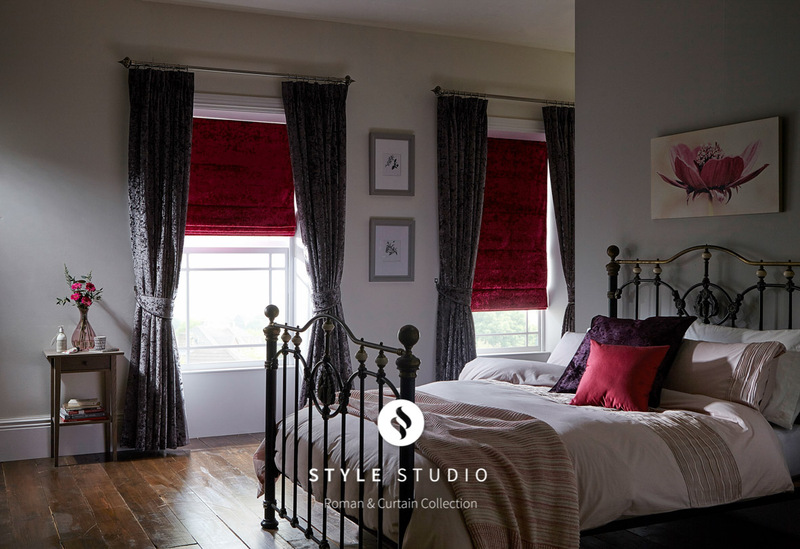 We operate 4 showrooms with friendly staff, based in Stirling, Falkirk, Perth and Edinburgh. 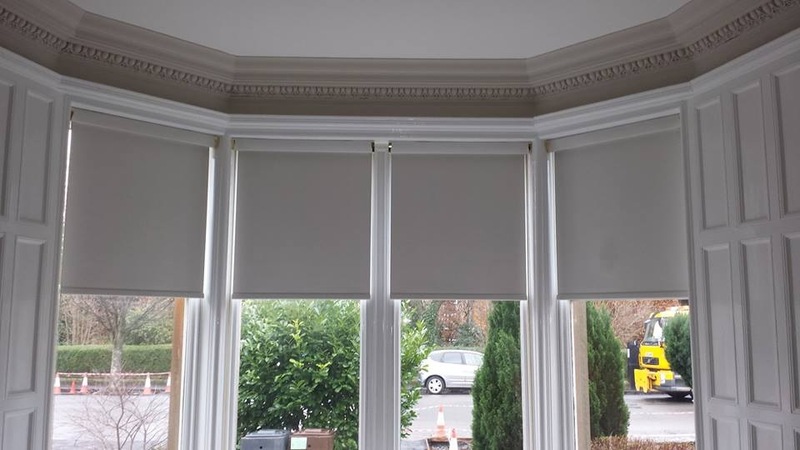 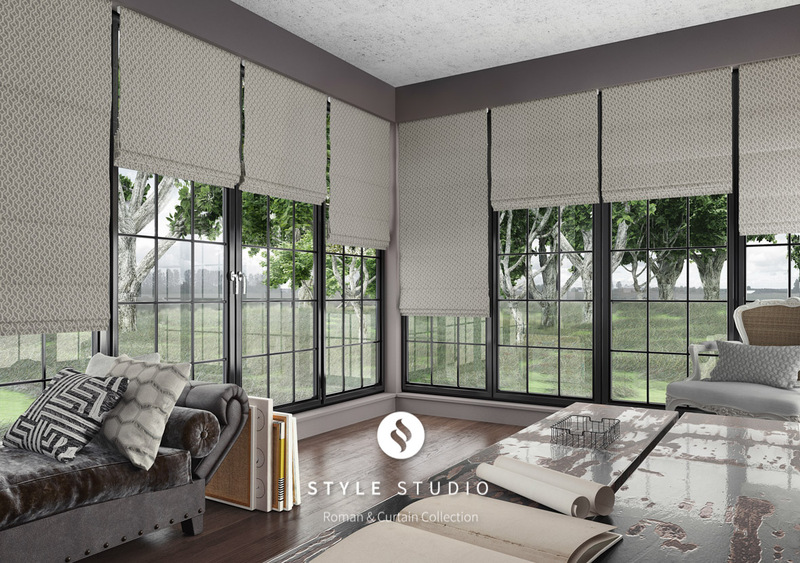 We offer a top quality product of window coverings, and a vast collection of materials from most of the fabric suppliers. 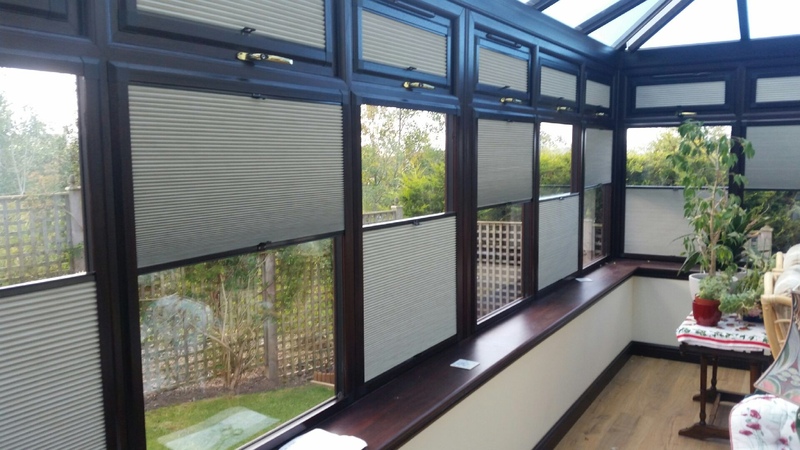 Over the years we have invested in the best equipment possible enabling us to provide the best quality of product possible to our customers.